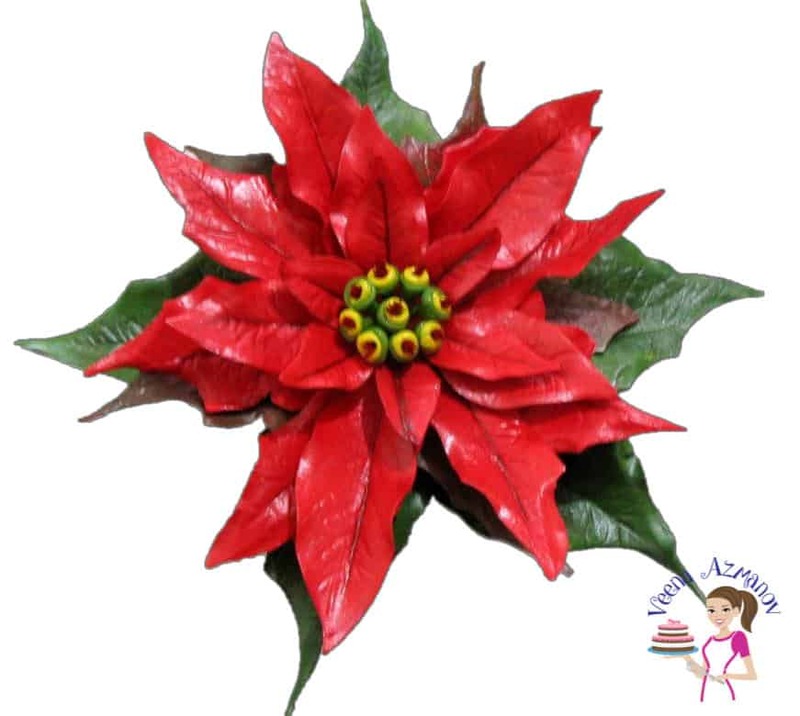 The gumpaste poinsettia is a vibrant Christmas flower that comes in a variety of colors from white, pinks and glorious deep red. 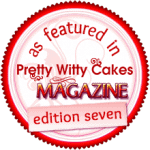 An absolutely amazing flower to crate and adorn on a Christmas cake. 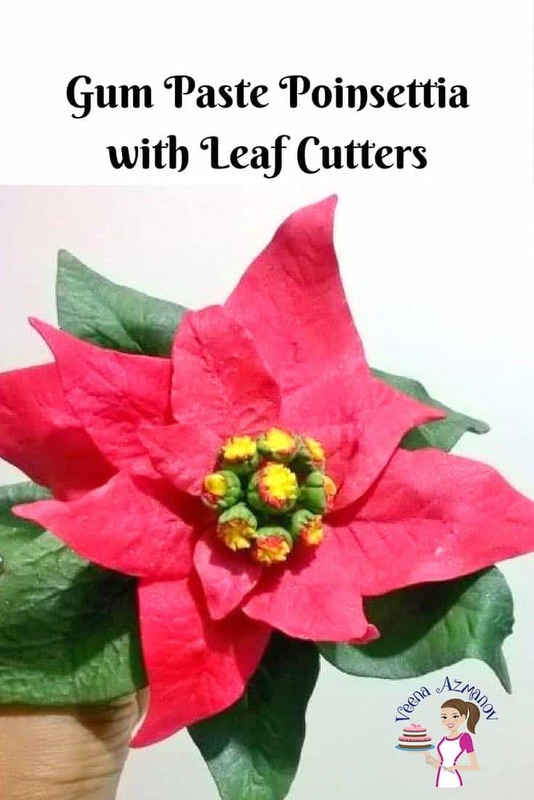 In this post I teach you how to make a Poinsettia with simple leaf cutters if you don’t have the right poinsettia cutters and vainer. Poinsettias are also called the Lobster flower and the flame-leaf flower, due to the red color. 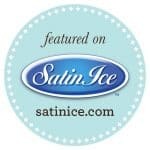 There are more than 100 varieties of Poinsettias available. 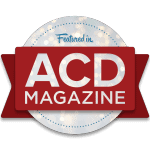 These come in colors like the traditional red, white, pink, burgundy, marbled and speckled. The showy colored parts which people think of as the flowers petals are actually colored bracts or modified leaves. For the purpose of this tutorial I shall refer to them as petals. 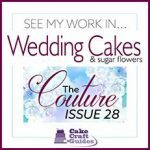 Now if you have the Poinsettia flower cutters? 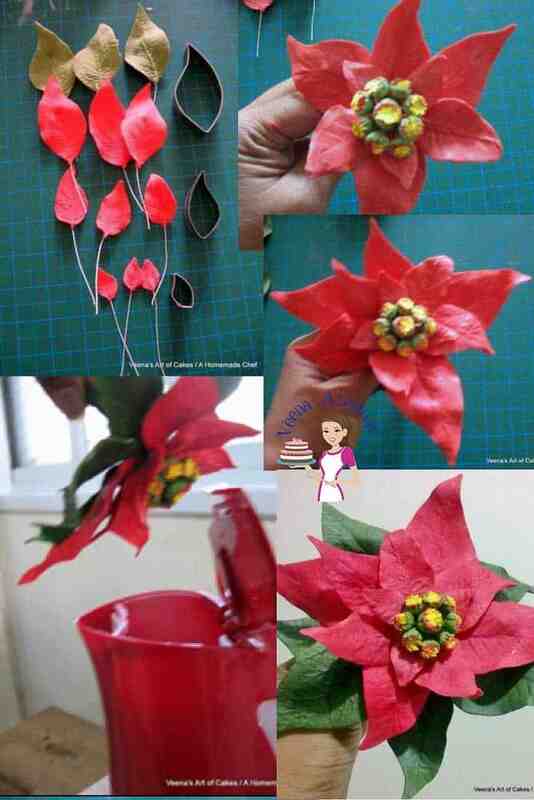 Then please use my tutorial that shares how to make the Gum Paste Poinsettia Sugar Flowers. 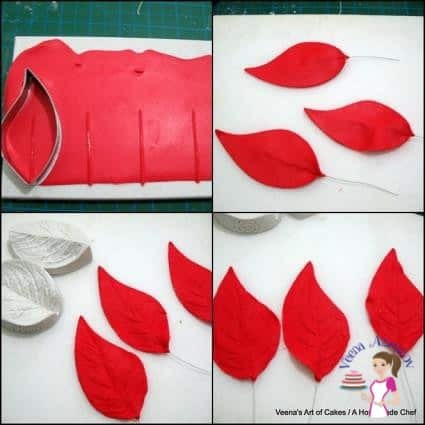 This tutorial shows you have to make this flowers with simple leaf cutters. It’s not the same as the one made using the poinsettia cutters but its’ still as pretty. 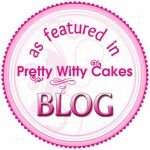 See how pretty this is? This is made using the Poinsettia Cutters and it’s a lot bigger too! 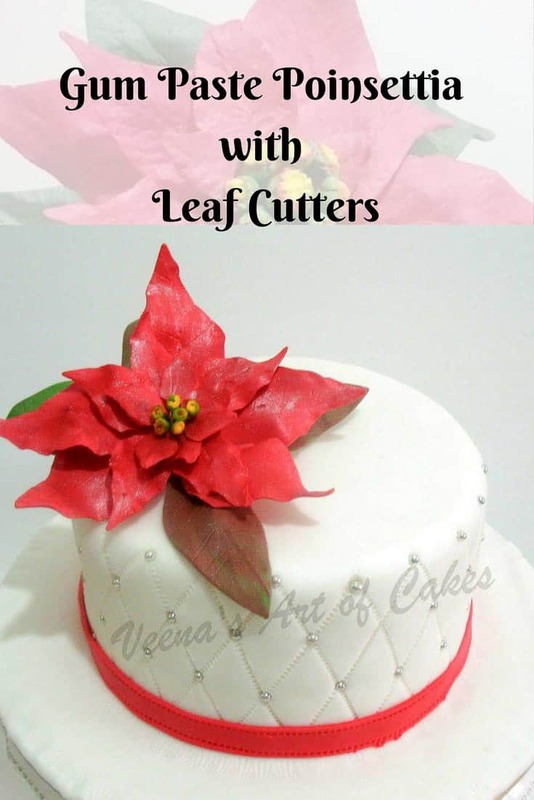 Why Poinsettia with Leaf Cutters? 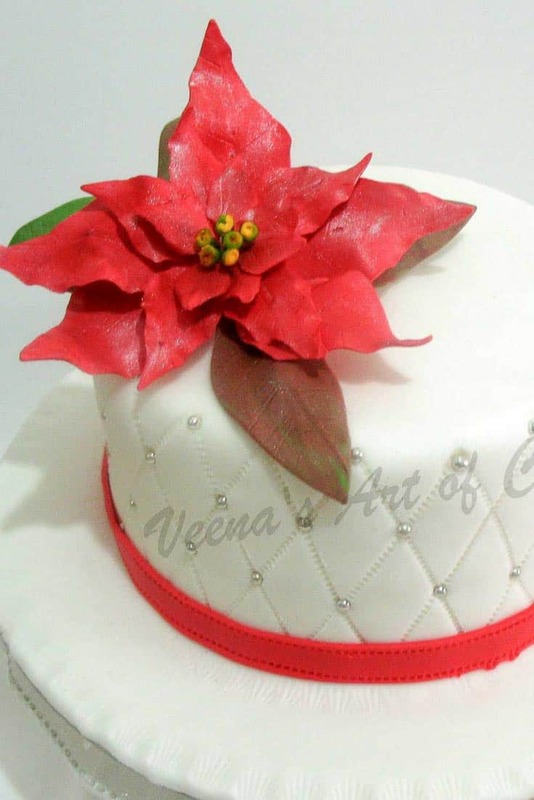 Before I started doing cakes professionally, I use to make the gumpaste poinsettias this way. Well, it’s a flower you make once a year and it’s not cheap to keep buying all the flower cutters (I have a huge collection now) but you pick and choose what you can and cannot afford. 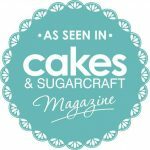 When I started making cakes professionally then I did make an effort in investing for the right tools including the actually cutters and vainer for the right flowers. 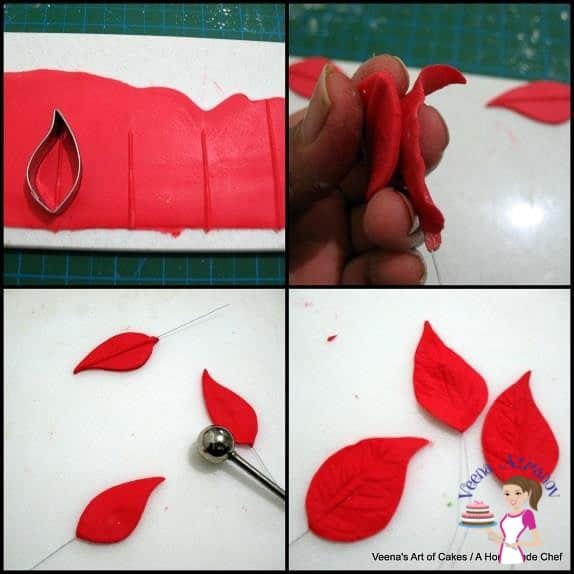 So if you new to cake decorating and want to make a gumpaste poinsettia? 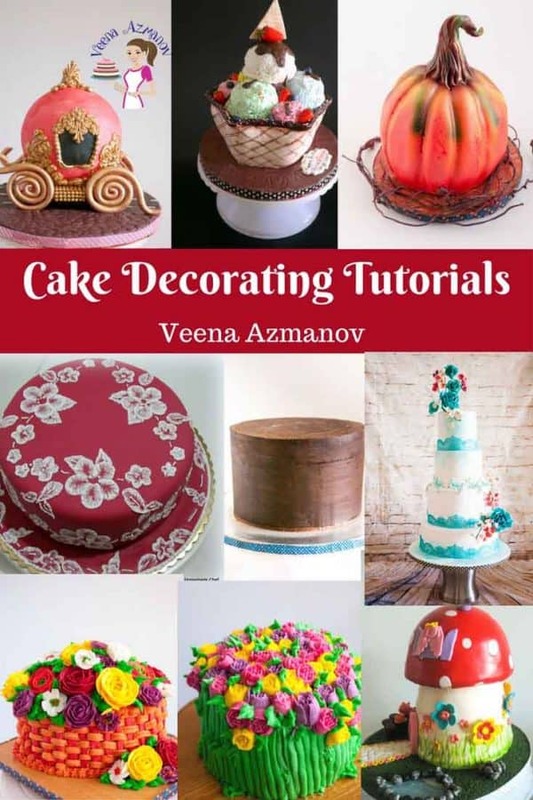 this tutorial is for you. I hope you find it useful. 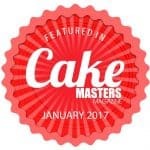 I made this cake last year when I just started making cakes. Take 1 tsp. of CMC or Tylose Powder, add about 4 tbsp. of water. Set aside for a few minutes. The mixtures will thicken. 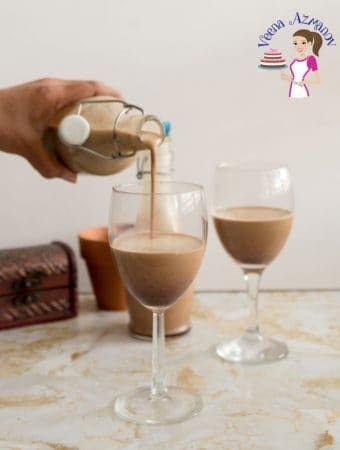 Add a few more drop of water to bring to consistency. 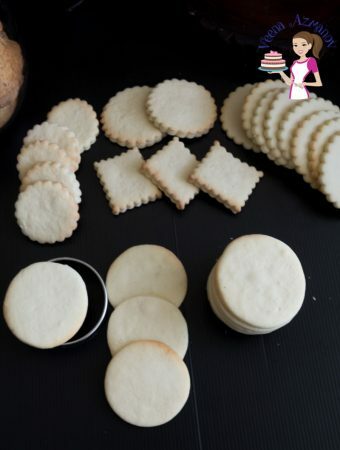 You can use a Foam drying pad. 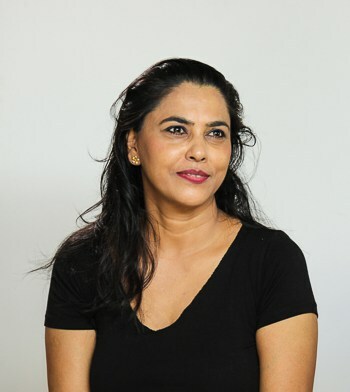 If you do not have one; here is how you can create one. Take a large double layer of foil Crunch it with your fingers. Open it up and use it as your drying rack. 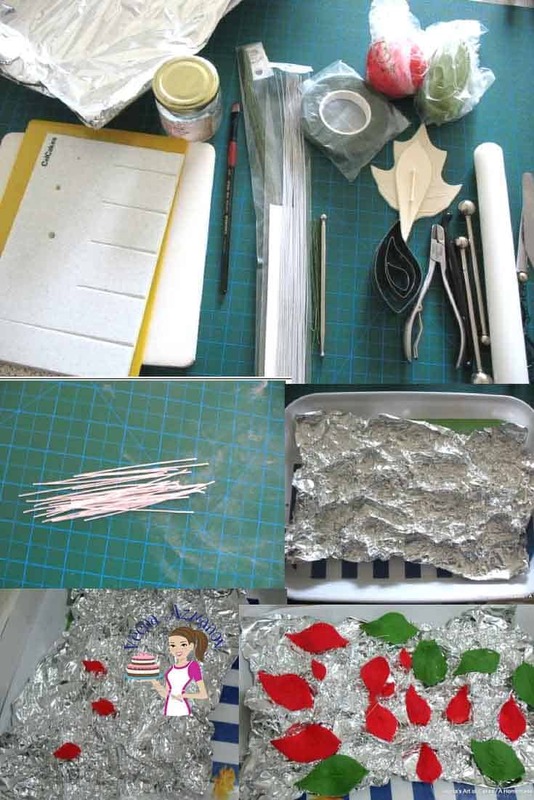 Place the foil on a large tray so you can move it around without breaking the petals. I need. In this case it’s a lighter shade of red and green. This is extra red gel color. Take each green wire and make an open hook at the end. 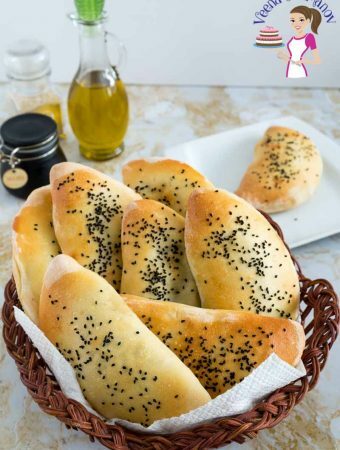 You will need 9 of these for this flower. Take a pea size ball of green, half a pea size ball of red a smaller size ball of yellow. 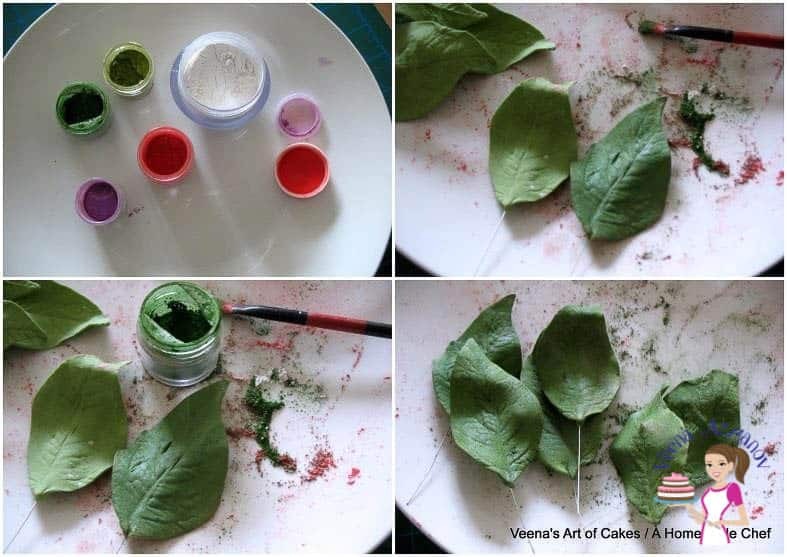 Roll the green into a ball and attach it to the wire hook in a tear drops shape. Secure well. Make a hole in the center of the green with the cell stick or back of a thin paint brush. Place the red ball in the hole. Now make a hole in the red center, add a tiny amount of glue, and place the yellow ball in the center. Repeat the above process to create nine centers. Dust the green part of the center with some moss green petal dust. Cut your green florist tape length ways into two. 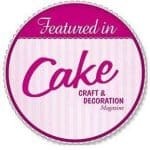 Wrap each center stem with the green florist tape. Arrange all the centers as best you can. 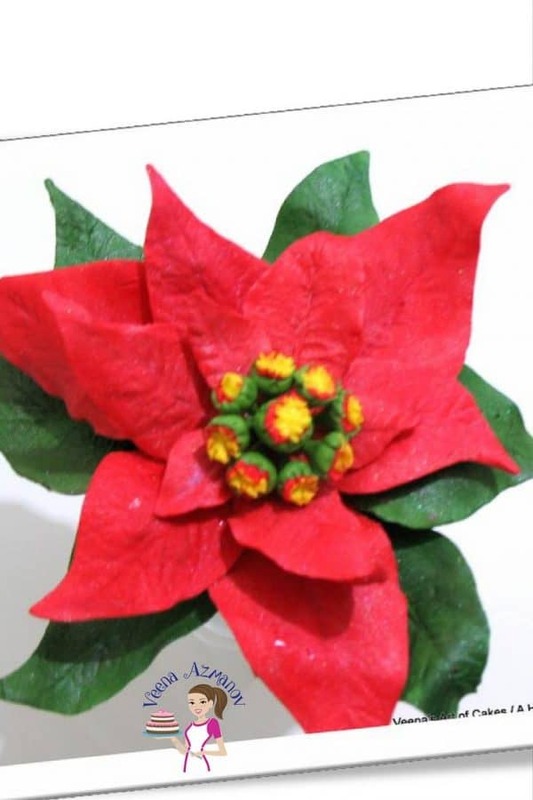 Poinsettia centers is just a tight cluster not really arranged well so you do not need to make it same as mine. 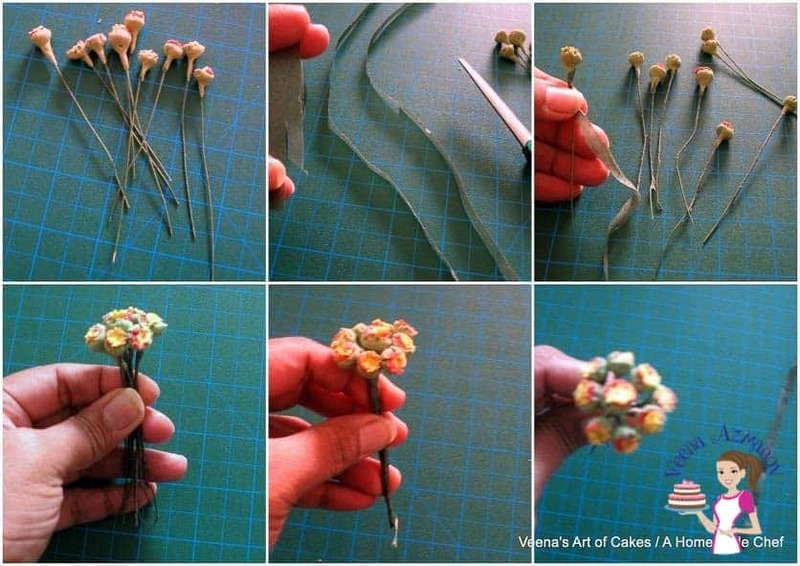 Wrap them all together with the florist tape and set aside. Dust the green with a little more green petal dust. Rolling the paste on the cell board. Roll the paste into a long sausage. Place on the grooved Cell board. Roll back and forth thin. 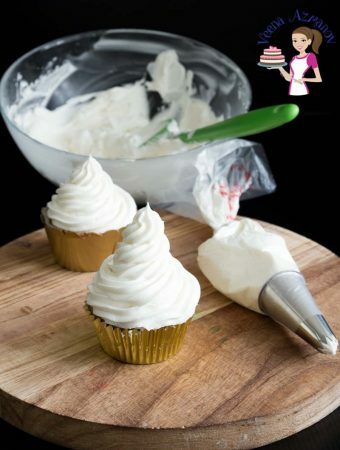 You want to roll the paste a little more than 1/8 inch thick not too thin. Flip the paste over; center the cutter and cut your petals. 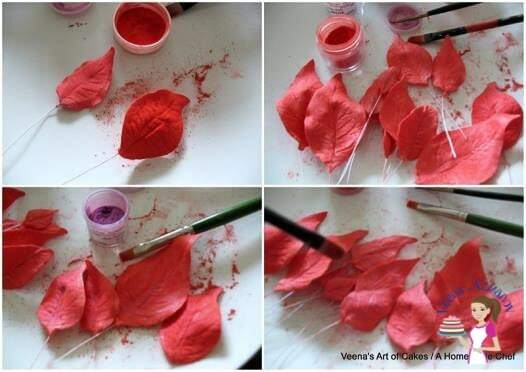 You will use the above method to create all the bracts and leaves for this flower. Hold the petal between your thumb and finger. Dip the end of the wire in the edible glue. Wipe off any excess glue. Thread the wire using your fingers as a guide. 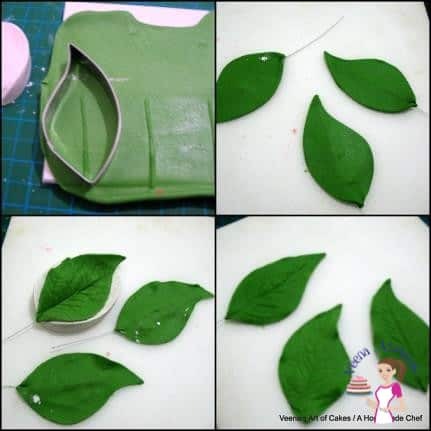 Place the bract/leaf in the multipurpose leaf vainer and make veins. 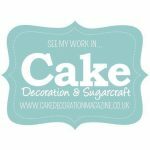 Thin the edges – This is done by placing the ball tool half on the white soft board and half on the petal and then rubbing the ball toll across the edges of the paste. Place on the foam pad or foil to dry. 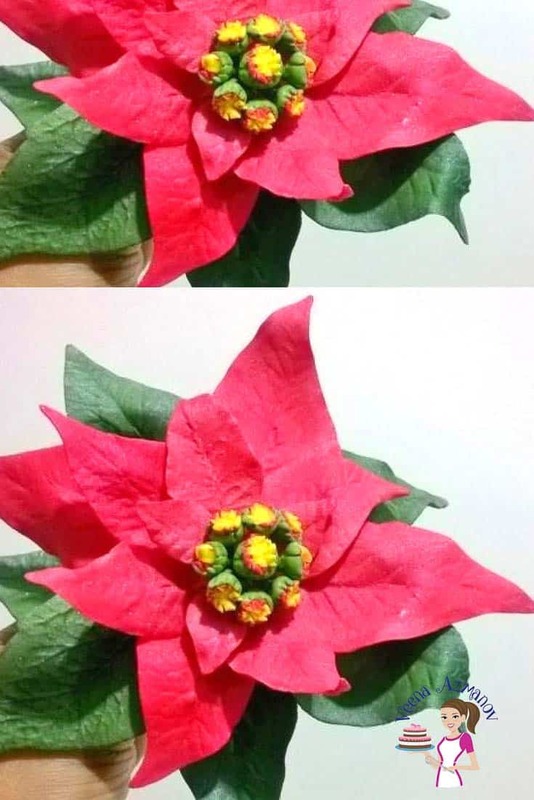 Poinsettia petals are not frilly so do not over soften the edges. Using the above method. Cut out three more bracts the next size cutter. Wire, Vein and thin the edges as above. Cut out three more bracts using the size two cutter. 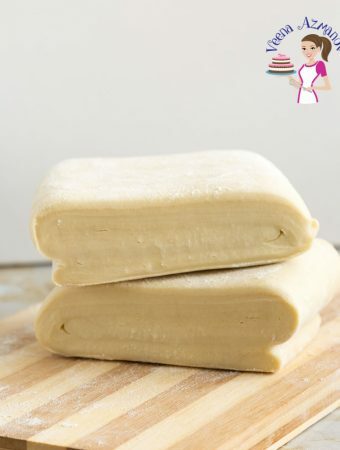 This time roll the paste to about ¼ inch thickness. Wire, thin the petal a bit more than usual so you stretch the petal one size larger. Vein and thin the edges as above. Using the above method. Cut out three more bracts. Using the above method. 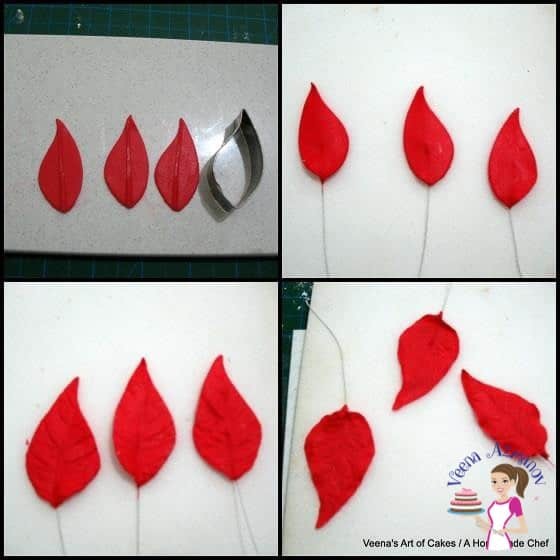 Cut out six leaves with the green paste. Three about 1/8 thick and three about ¼ inch thickness. 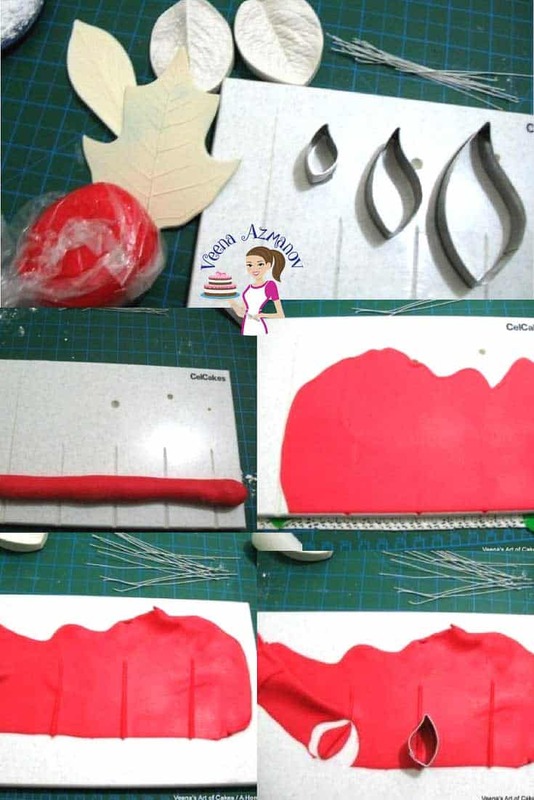 Use the ball tool to thin the three which are ¼ inch thick leaves so they stretch to the next size. Wire, Vein and thin the edges as above for all six leaves. Dash of Maroon or Aborigine or purple. Mix deep Red, or Poinsettia Red. Add a dash of Pearl lusher dust. Dust each and every red petal liberally with a flat soft brush. Then dust the center vein with aborigine or purple dust with a small thin brush. I use a 00 size brush. Do not smear too much purple on the bracts, you want them RED!. Dust the entire leaves with moss green petal dust. You can see the difference in petals shown before the green and after the green shading. Next dab your brush ever so lightly in luster dust mixed with moss green; re-dust- this time stroke the leaves from the outside towards the center. All Bracts, Leave and centers dusted should ready to be taped into a flower. Cut moss green take into two length ways and tape each wire holding the tape at 45 degree angle. You can do just half the stem not full. As the other half will be covered with the full tape later. 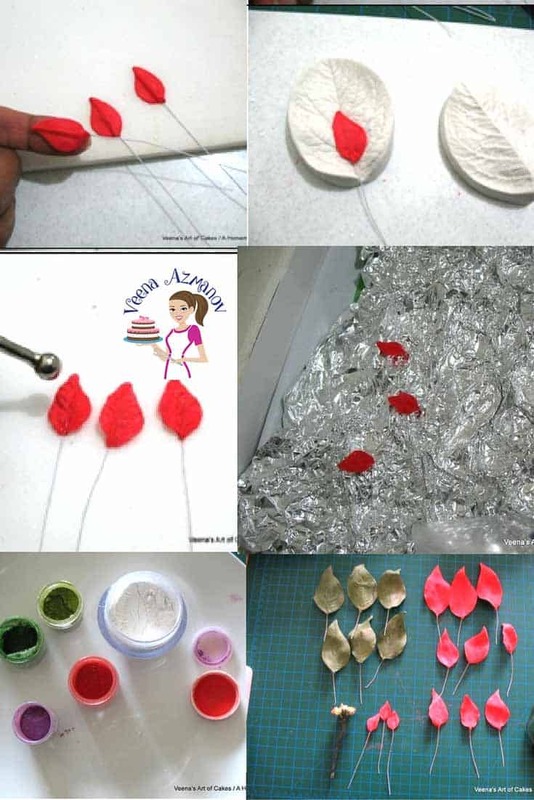 Using full width tape for the flower Start with the first petal. Bend the wire carefully and start taping. It is best to secure each bract with the tape because the end flower is quite bulky. 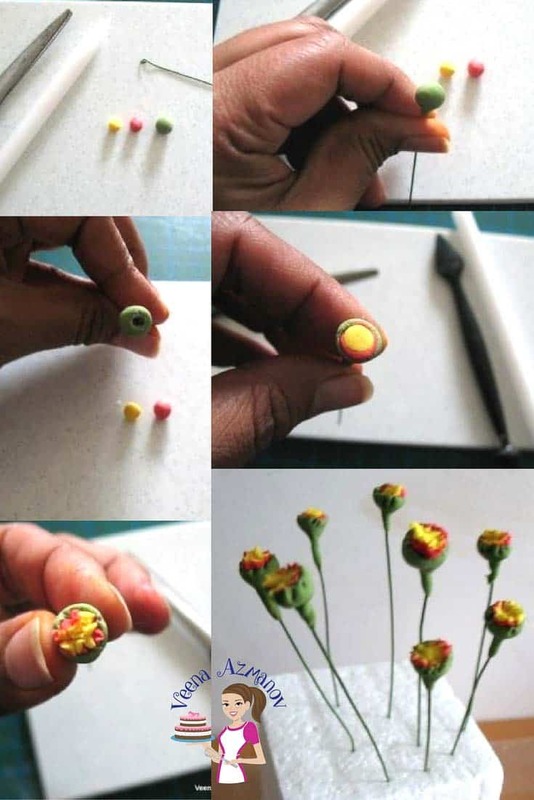 You will need to bend each wire with the pliers at an angle to tape them to the flower. Tape well. These can be adjusted later too. The next row of bracts goes between the first rows of bracts. So on and so forth. Time to steam the flowers. This is done by holding the flower over the steam of boiling water. Do not hold too close to the steam or; for two long as the petals will melt. Do not touch the bracts/petals or leaves as it will cause finger impressions. This shine will be much less as the flower dries off. The amount of luster you use to dust your flower will determine the shine on your flower. If you want a very realistic look add very little as I have done here. If you want a more fantasy look add more. I find placing the flower over a tall glass helps maintain this big flower. 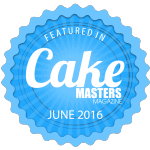 Like to let you know that this Poinsettia Cake is so perfect. Most beautiful Christmas cake that i have ever seen. Also it must be tasting sooo good. 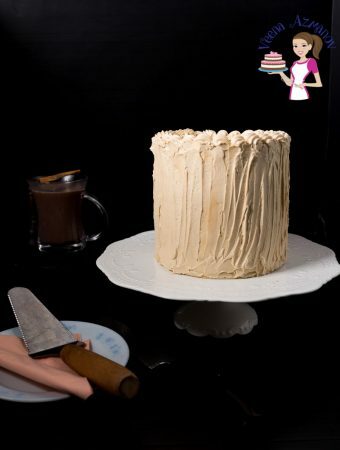 You as a cake designer have such an amazing talent.The cake is absolutely beautiful on the outside and must be so delish on the inside!You must have got many compliments on it too.Merry Christmas to you and your family! !God bless! !